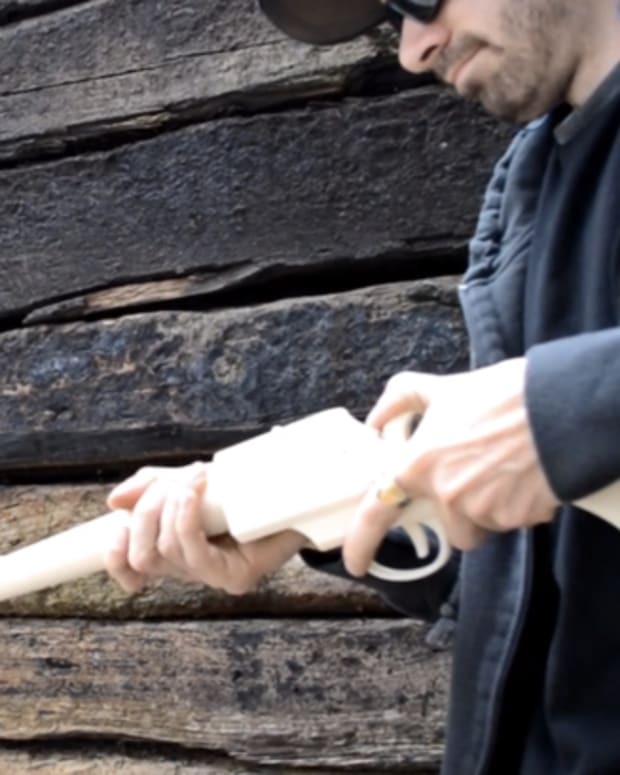 Solid Concepts, based in Austin, Texas, has re-created almost an entire 1911 pistol with a 3-D printer and direct metal laser sintering (DMLS) technology. The metal gun is made of 33 different stainless steel and Inconel components, as well as a carbon fiber filled nylon handgrip, reports CNET.com. According to RawStory.com, the recoil and firing springs were not produced with the 3-D printer. 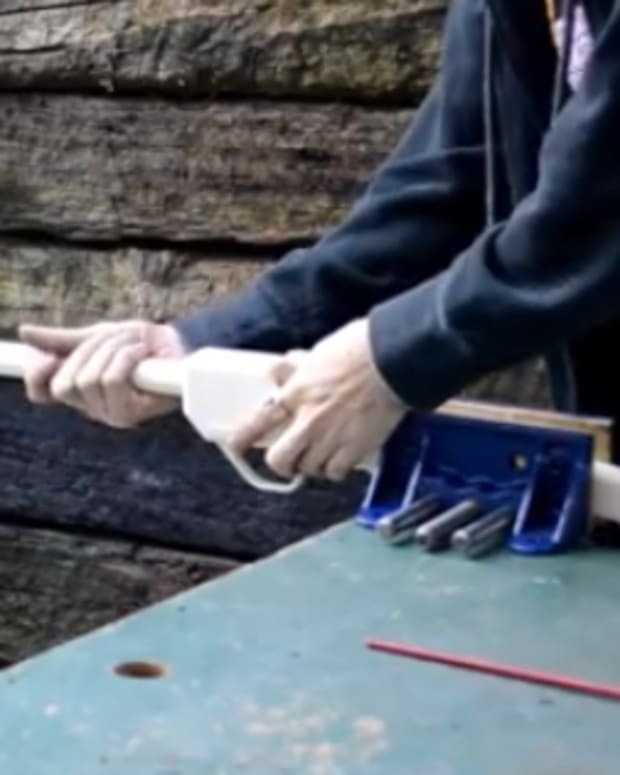 Solid Concepts uploaded a video (below) of the 3-D printed gun and its test firings. The company claims there have been "50 rounds of successful firing." According to another video (below) by Solid Concepts, the 3-D printer tells the DMLS machine "exactly where to sinter the metal material. The data is then transferred to the DMLS equipment." 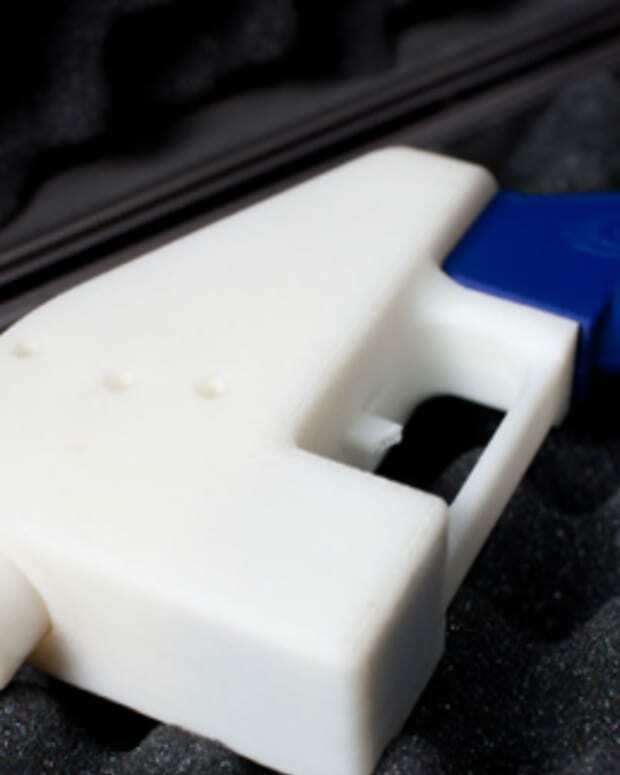 "We&apos;re proving this is possible, the technology is at a place now where we can manufacture a gun with 3D Metal Printing," Solid Concepts vice president of additive manufacturing, Kent Firestone, said in a press release. "And we&apos;re doing this legally," added Firestone. 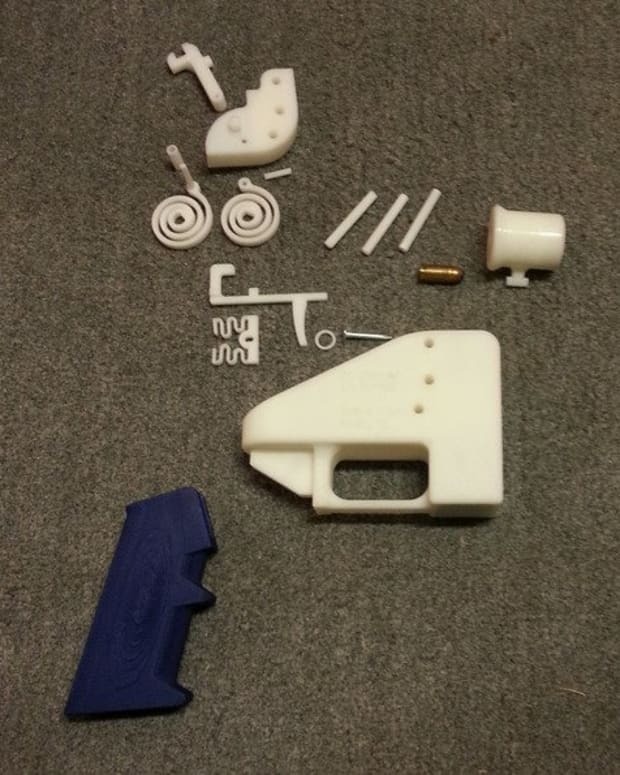 "In fact, as far as we know, we&apos;re the only 3-D Printing Service Provider with a Federal Firearms License. Now, if a qualifying customer needs a unique gun part in five days, we can deliver." "It&apos;s a common misconception that 3-D Printing isn&apos;t accurate or strong enough, and we&apos;re working to change people&apos;s perspective," stated Firestone.